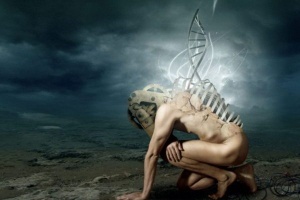 Transhuman is an english word meaning More than human; superhuman. Something which transcends the limitation of the human mind or body. Recently, it has come to describe a growing movement of people who believe we are in the verge of growing beyond our limited human forms and consciousness. This page was last edited on 17 December 2018, at 13:36.